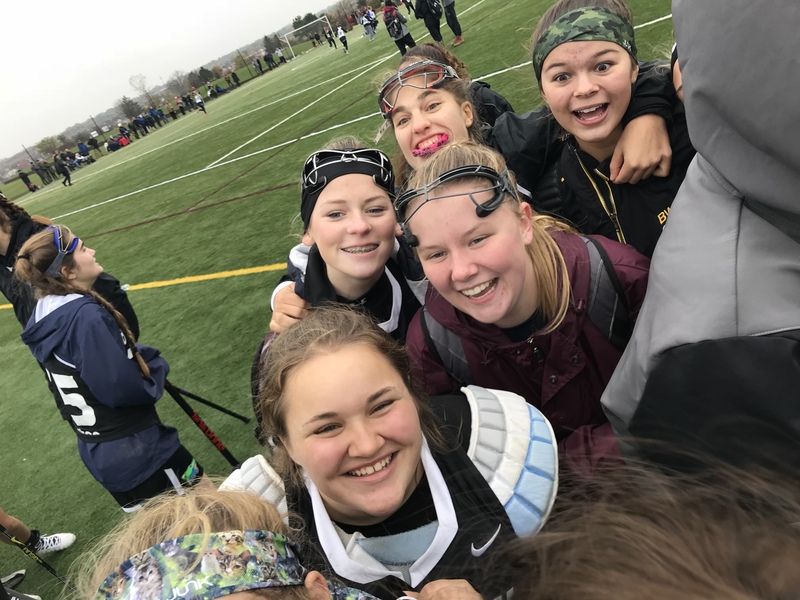 The Detroit Lacrosse Club is an organization founded on the principle of providing a solid and well rounded lacrosse experience for the female athlete. DLC is committed to creating a positive, safe and fun environment for learning the game of lacrosse. It is the DLC's vision to offer an education in the sport that provides the means to strengthen and develop individual skills . This encourages each player to become a student of the game and elevate to their next level of play. Individual development allows for the DLC to compete at all levels of competition which includes the top lacrosse tournaments in the country. All of the DLC programs support the female student-athlete both on and off the lacrosse field.